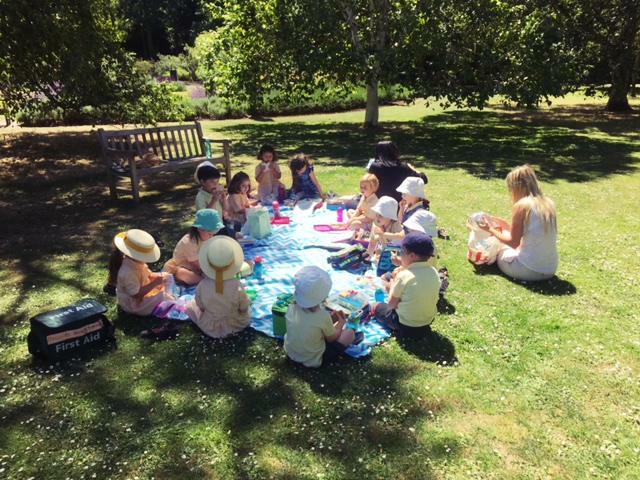 On Friday 22nd June, Buttercup Class visited the Botanic Gardens. The children took a trip here last term but unfortunately had bad weather and so we wanted to visit again so that they could experience the environment on a sunny day. 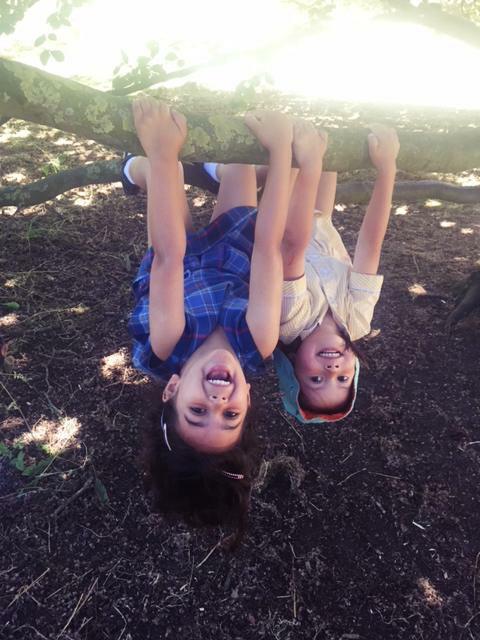 The children really enjoyed walking around the garden, climbing trees and looking at the different trees, plants and flowers. 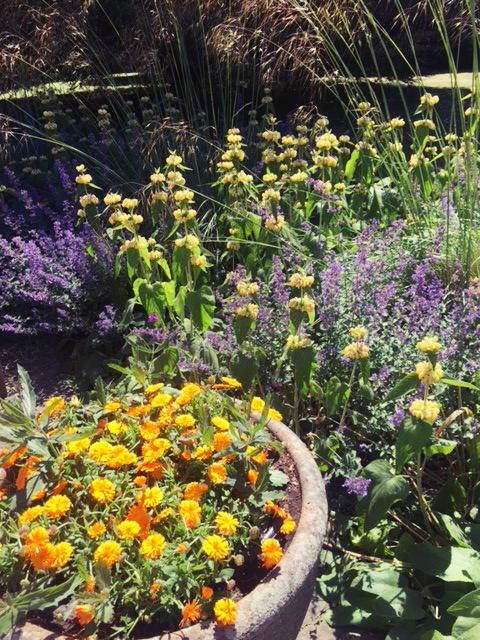 They were particularly interested in smelling the herbs in the scented garden as they have grown these in nursery and are familiar with the names of some common herbs and what they look like. A highlight was being able to find and smell the ‘chocolate cosmos flower’ as it really did smell deliciously of chocolate! 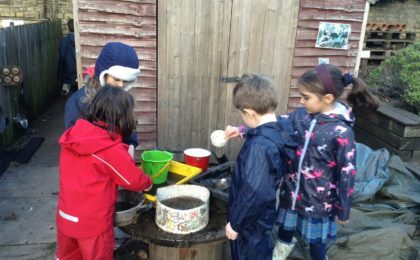 Mrs Rusted was very proud of the children’s behaviour during this visit and many other visitors also commented on how sensible the children were. Many thanks to Miss Henson, Mrs Lai and Miss Pavelkova for coming with us. A great day was had by all. 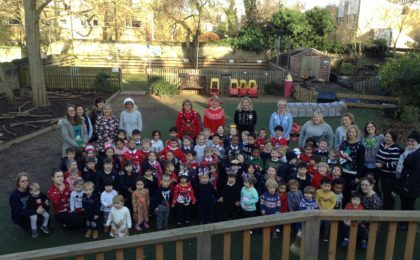 Here are all of our excited pupils looking fantastic in their Christmas jumpers.